Follows Lara Croft as she continues her late father's research into myths of immortality. 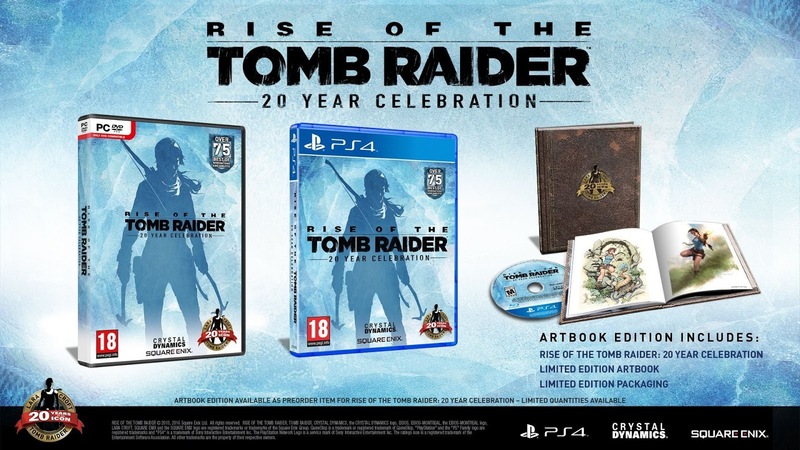 Lara, now more experienced and confident than she was in the previous game, treks across the Siberian tundra in search of the answers her father could never find. Lara also faces off against Trinity, an ancient and ruthless shadow organization that is hell-bent on finding the source of immortality, killing anyone who gets in their way. 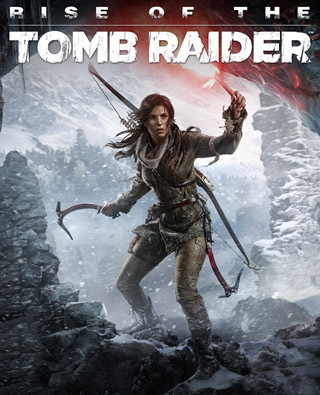 Lara races to find this source before Trinity can, and prove to the world that her father was chasing more than a myth.